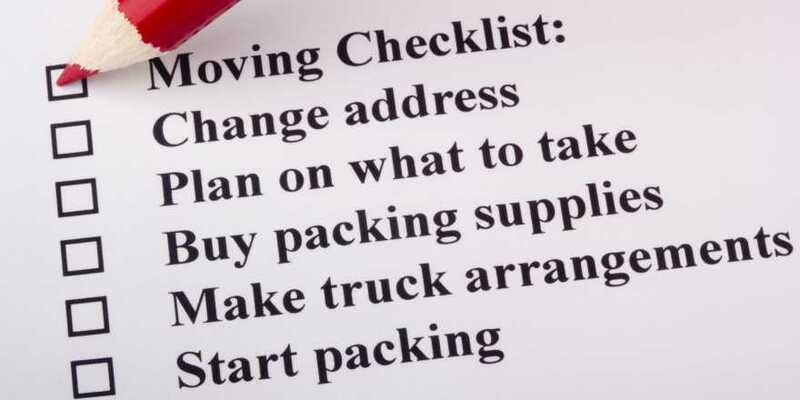 Use this helpful home moving checklist as a reminder of the things you need to do before you move. You can choose to have the movers pack everything, or just the breakables, or you can pack yourself. 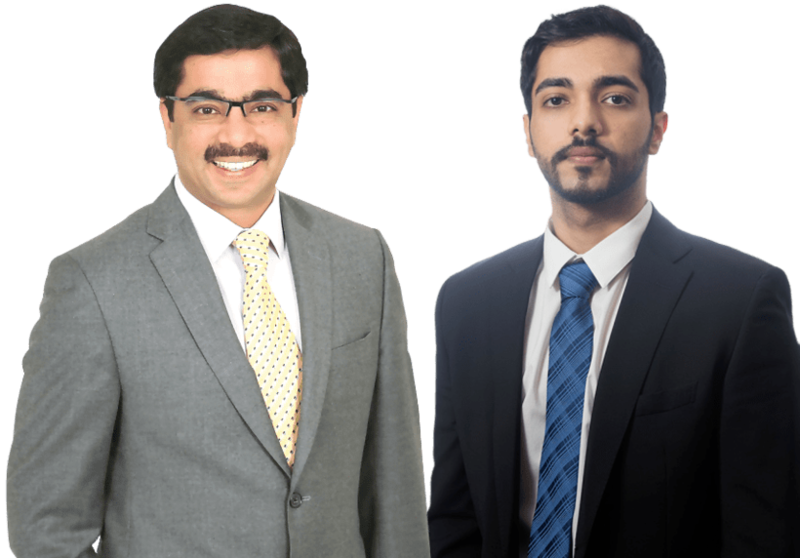 It's a good idea to obtain estimates from several different companies.Here are some useful links related to home closing. Inform gardening, dry cleaning, garbage pick-up, newspapers, magazines, diaper and other home services.